One thing you get when you shop CraftDirect.com is access to all of the best craft brands in the business. Whether you are just looking for a nice page kit from a good scrapbook brand or you need a machine, materials, etc. from a more comprehensive brand, we have it all at discount prices. Save on reputable craft brands online. 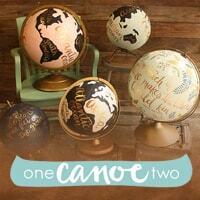 1canoe2 supplies - innovative decorating solutions like Globe Gallery, plus scrapbook collections. 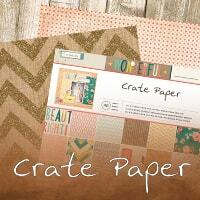 Crate Paper - Cardstock, watercolor projects, and so much more. Dear Lizzy - If you want a great solution for cardstock, card and envelope sets, and all kinds of paper-crafting embellishments, try Dear Lizzy. 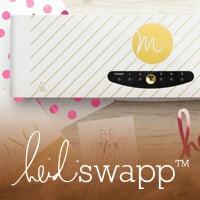 Heidi Swapp crafts - As of late, Heidi Swapp has taken the crafting world by storm with her MINC foil laminating system and the Marquee Love home decorating collection. 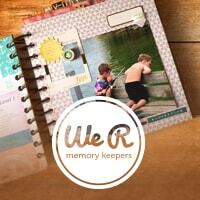 Don't forget about her popular Memory Planner craft solutions for daily planning. 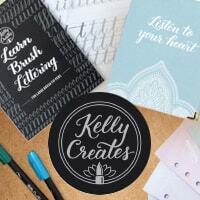 Kelly Creates lettering - this is a solution for anybody looking to add beautiful handwritten messaging to projects, or to practice their penmanship. Pebbles paper supplies - Pebbles makes awesome supplies for all kinds of paper crafting projects. 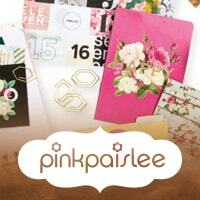 Pink Paislee - Enjoy delightful cardstock stacks, as well as various embellishments for your paper crafting projects. Project Life (Becky Higgins) - If there is one thing to know about Project Life, it's that their journaling card kits are to die for! Becky Higgins offers amazing designs that provide you with quick embellishing solutions for your favorite scrapbook layouts. 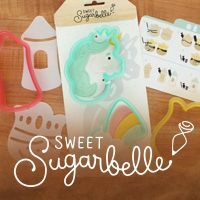 Sweet Sugarbelle cookie cutters - If you love cooking, then you will want this creative soltuion for cookie-making. Choose from a number of fun cookie cutter shapes and themes. 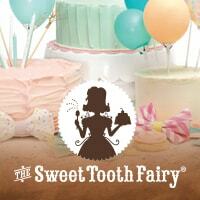 Sweet Tooth Fairy - decorate cupcakes and other delicious treats and present them to guests in stunning style. 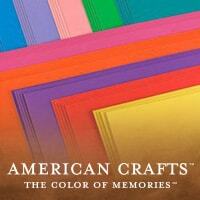 We R Memory Keepers - Last, but not least, this popular line of craft products keeps the hits coming. The DIY Party supplies are affordable and amazing solutions to decorating for celebrations. The FUSE tool is an innovative way to transform your scrapbook with a whole new dimension. They bring the craft world an abundance of inventions, and you can save on We R Memory Keepers here at CraftDirect.com. 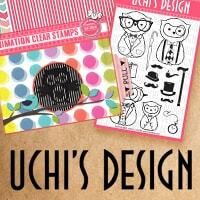 Art Impressions - stamps and dies, as well as watercolor markers for making the most beautiful cut and stamped designs possible. 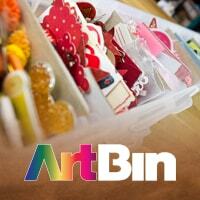 Artbin - Artbin offers paper crafters convenient storage solutions. 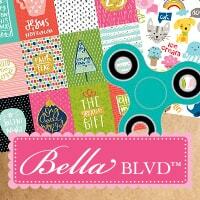 Bella Blvd scrapbooking - for paper crafters, there is no better solution for creative collections. 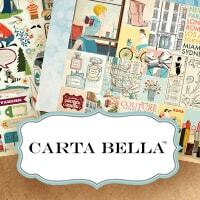 Carta Bella - this is a great source for scrapbook collections for a variety of occasions and themes. 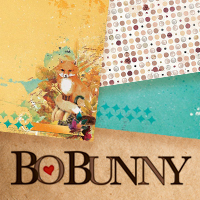 Get paper and embellishments for all your projects. 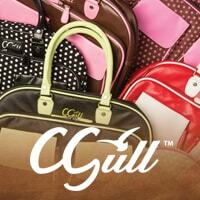 CGull - This quality brand has made a name for itself with their beautifully functional totes. 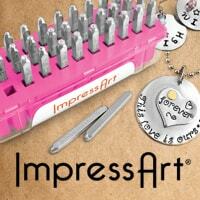 They also make very affordable tools, vinyl, and are the innovators of interchangeable embossing folders. 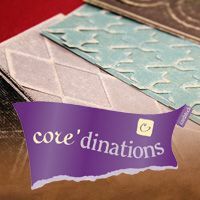 Core'dinations - Cardstock a plenty and it's easy to see why this brand is such a popular solution for paper patterns. 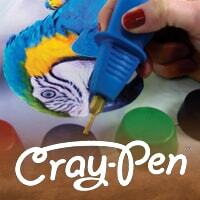 Cray Pen - Try this innovative and crafty wax-painting tool, as well as accessories. 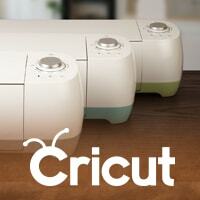 Cricut supplies (Provo Craft) - Chances are you have heard of Provo Craft, Cricut cutting machines, and the Cuttlebug embossing system. Cricut continues to release amazing cartridges chock full of fun designs by some of your favorite professional crafters, like Anna Griffin. At CraftDirect.com you can save on all the latest from Provo Craft so that you can always have fresh cutting pads and material for your amazing projects. 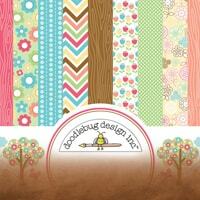 Doodlebug Design Inc. - Doodlebug makes awesome paper collections and scrapbook kits. 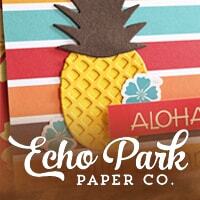 Echo Park - Some of the most delicious paper patterns you'll find anywhere. Graphic 45 paper - Mostly known for their scrapbook collections, they have other fun craft solutions, like paper flowers. 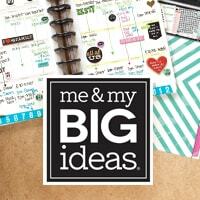 MAMBI - me & my BIG ideas is a planner system for creating a cute scedule and journal, all in one. Get the BIG, classic, or MINI solutions. 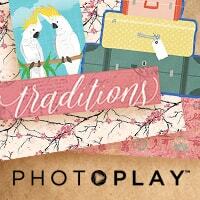 PhotoPlay - this is one of our most popular solutions for scrapbooking materials, including cardstock and embellishments, like stickers, dies, and stamps. 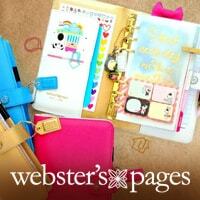 Pioneer Albums - Choose from a wide selection of album options and album supplies for your scrapbooking creations. These photo safe albums come in a variety of innovative styles with unique functionality. Silhouette - With a reputation for wonderful designs, and user-friendly machines, Silhouette is changing the game. 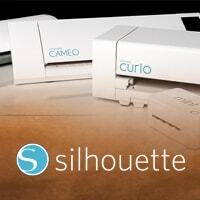 You can go with their classic CAMEO cutting machine or try the new multipurpose craft platform, the Silhouette Curio. Their material is high quality craft ammunition. Check out the new Mint stamping system! Simple Stories - If you haven't used the Carpe Diem planner collection to simplify your life, you don't know what you're missing. 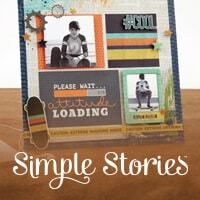 Simple Stories also makes wonderful album binders and other supplies, like photo sleeves and more. 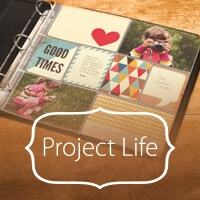 You will love their all-in-one scrapbook kits. Sizzix - Famous for their incredible dies and all the famous designers they team up with, Sizzix continues to do what they do best. At CraftDirect.com, we carry Tim Holtz, Jen Long, Stephanie Barnard, Debi Potter, and so many more of the best names in the business. 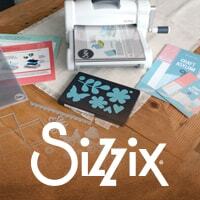 Get a Big Shot embossing and die-cutting machine and get going on wonderful projects! 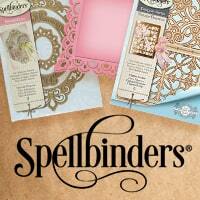 Spellbinders dies and stamps - if you are looking for unique cards and other project solutions, then you can't go wrong with Spellbinders. 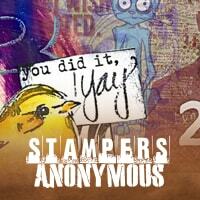 Stampers Anonymous - Get stamps for your projects. 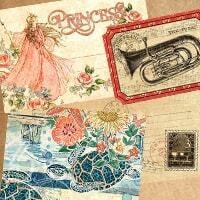 You'll love the Crazy stamp collections by Tim Holtz. 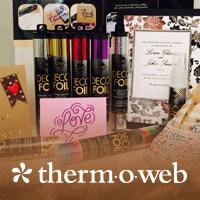 Therm-O-Web (iCraft) - New to CraftDirect.com, the iCraft DECO FOIL collection is a foil-laminating system that gives you plenty of great options for enhancing the creative aspect of foil projects. Create freely with the ingenious adhesive pen. Webster's Pages planners - these travelers journals and planner kits will help you to get your life organized in cute and fun ways. 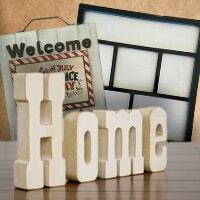 Thanks for shopping CraftDirect.com, the industry's leading online craft store.